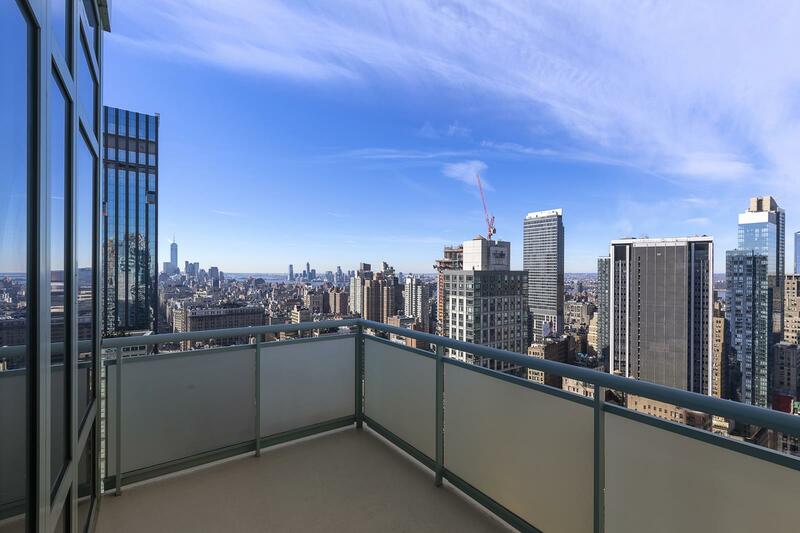 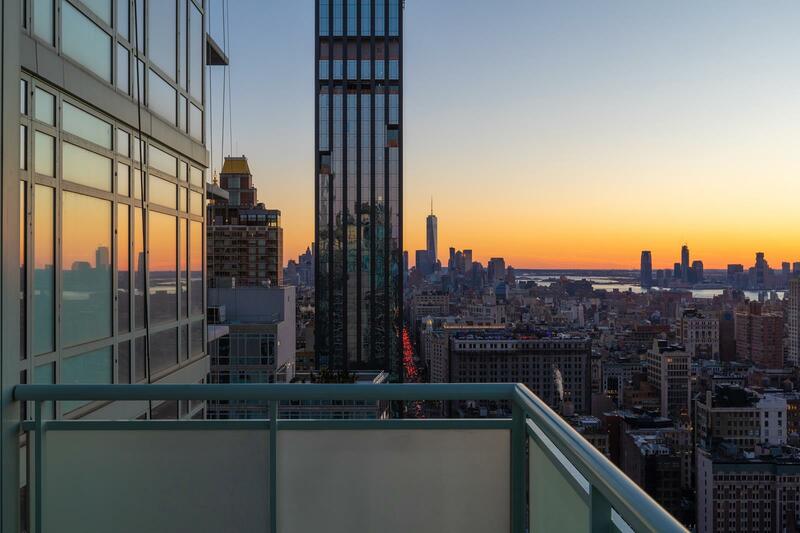 Corner High Floor 3 Bedroom 3 Bathroom Residence at the Luxurious 325 Fifth Avenue Condominium with Large Balcony & Empire State Building Views! 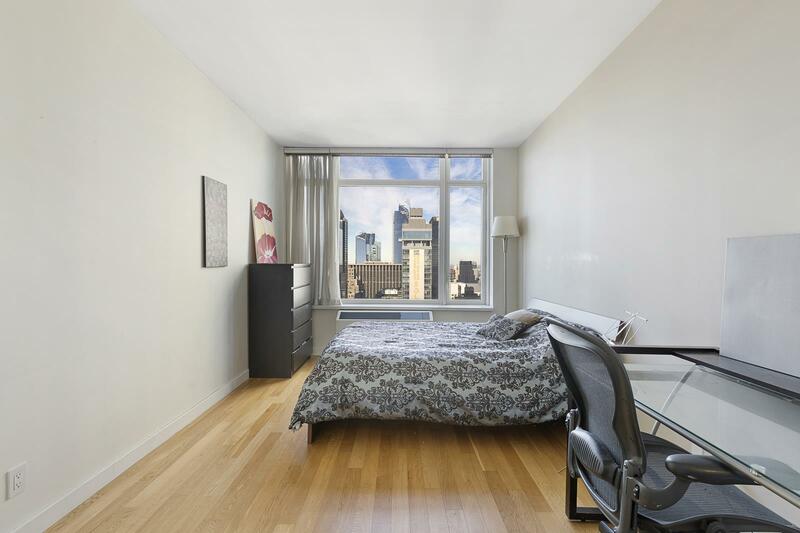 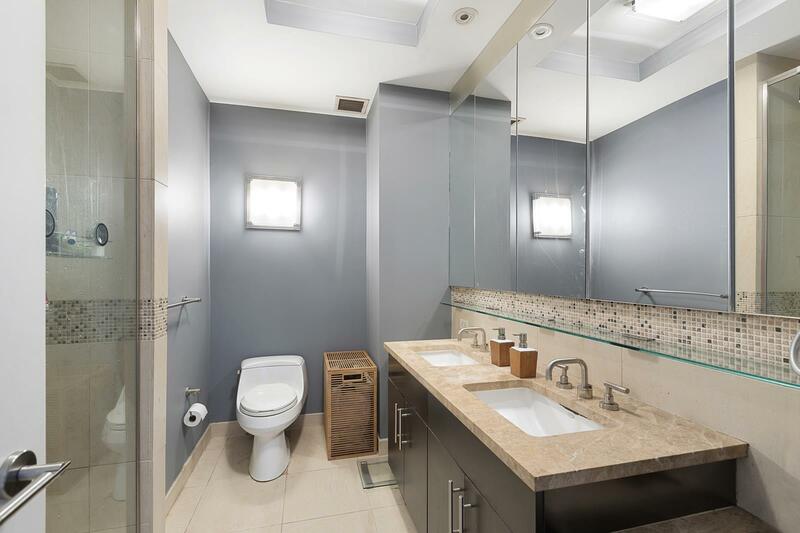 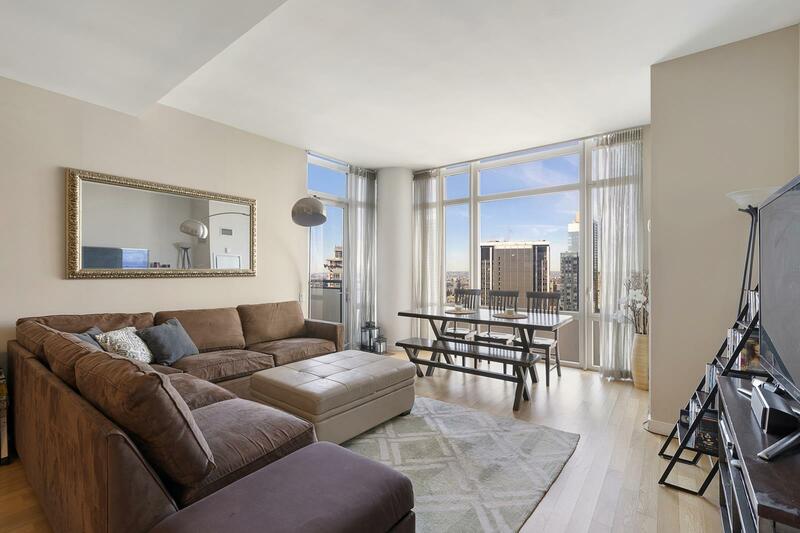 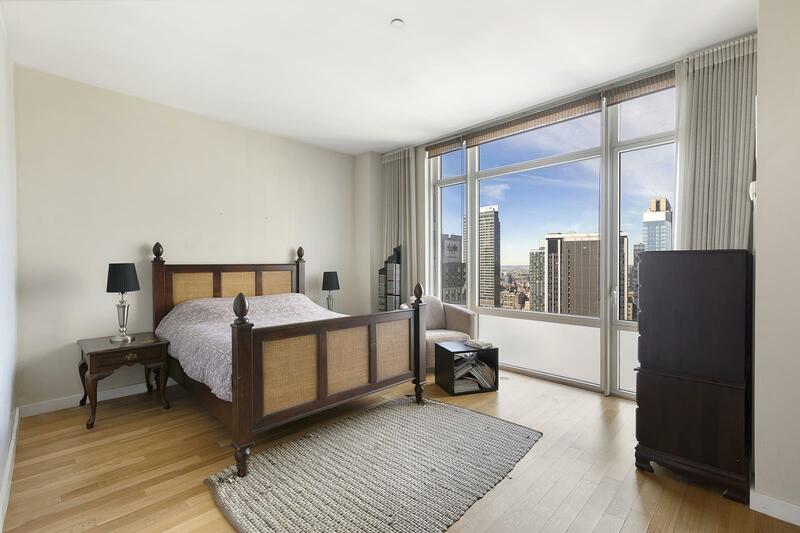 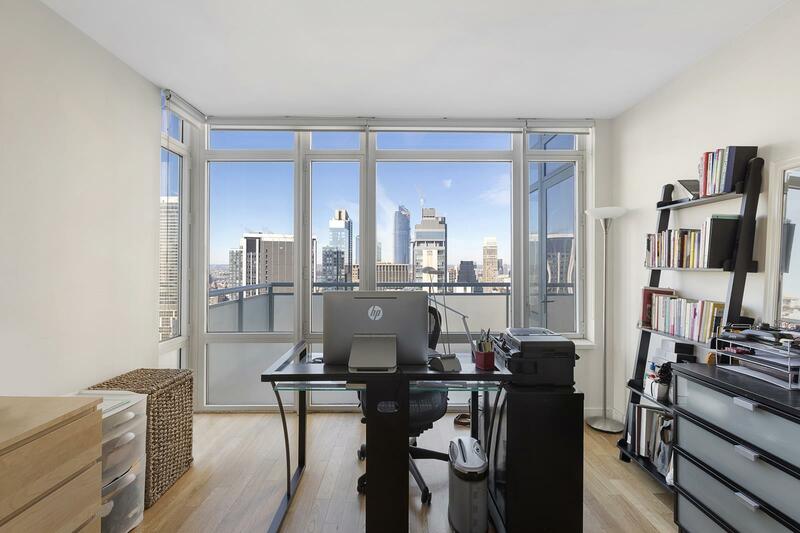 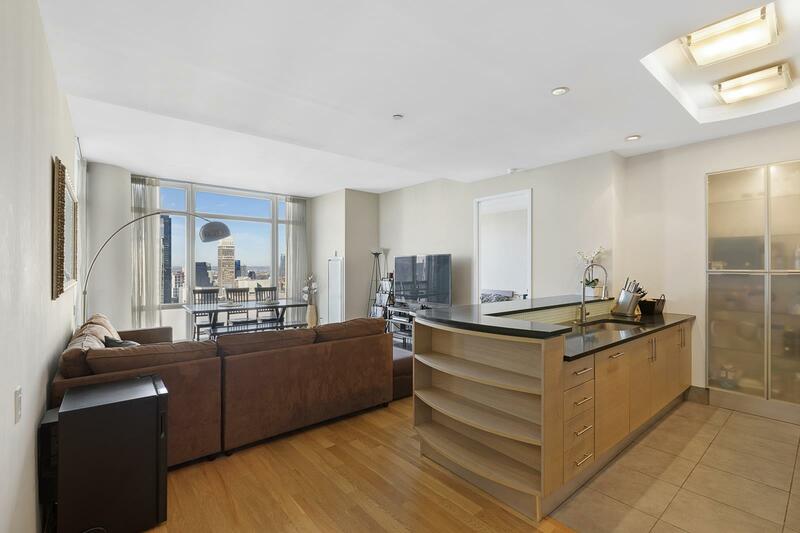 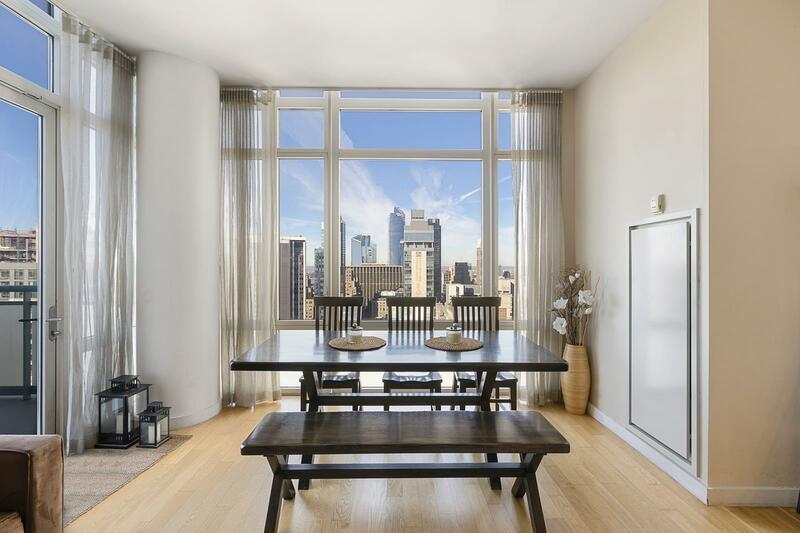 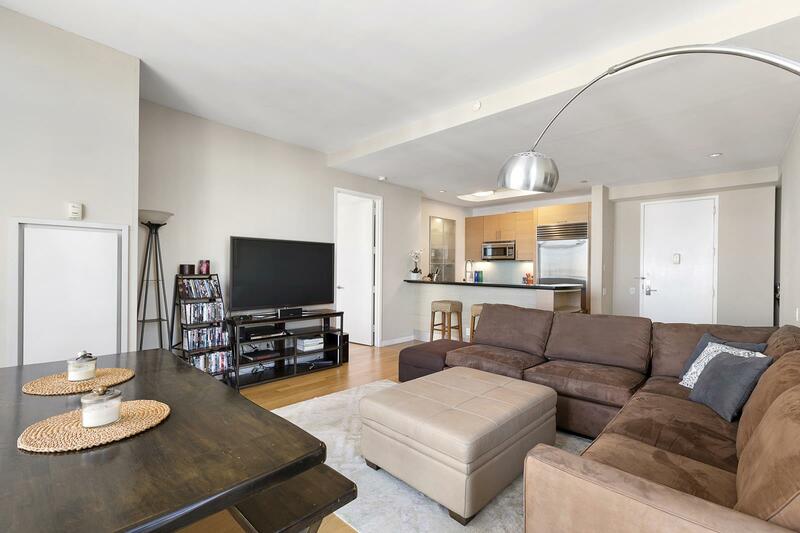 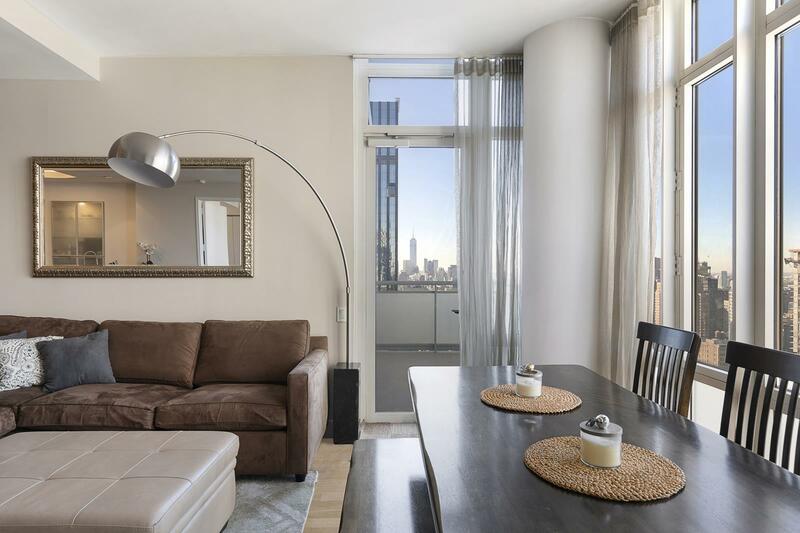 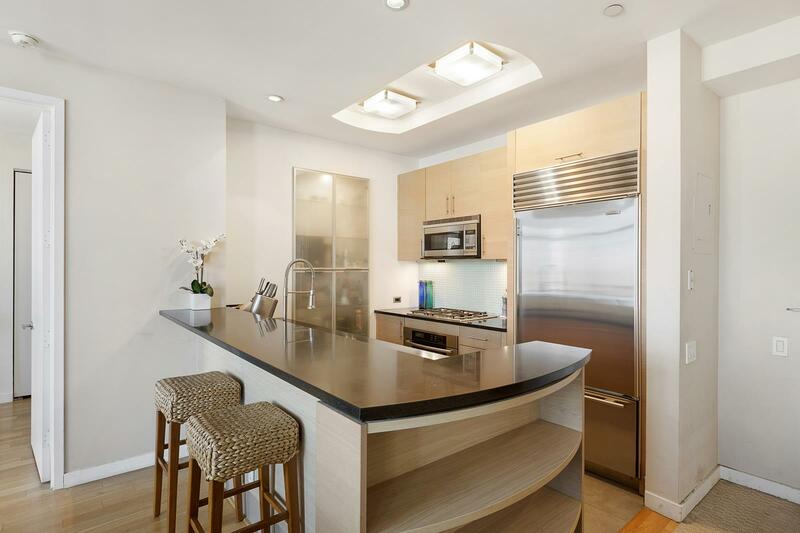 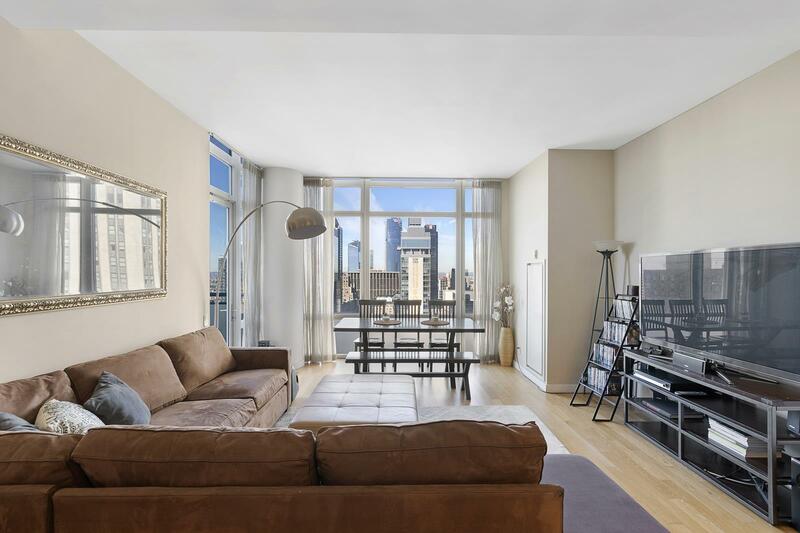 This spacious 1,489 SF apartment offers a large balcony, bright South/West exposure, open city views, hardwood floors throughout, floor to ceiling windows, generous closet space and in-unit washer & dryer! 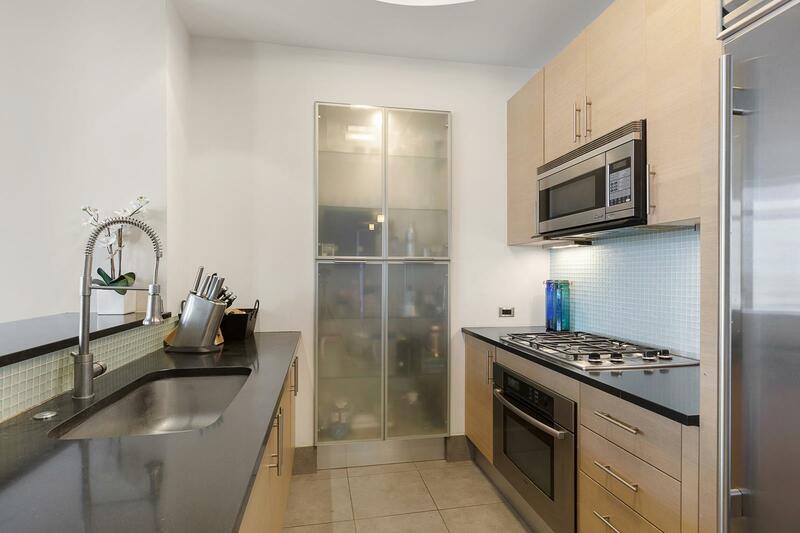 Open kitchen features modern stainless steel appliances, as well as bathrooms equipped with premium fixtures. 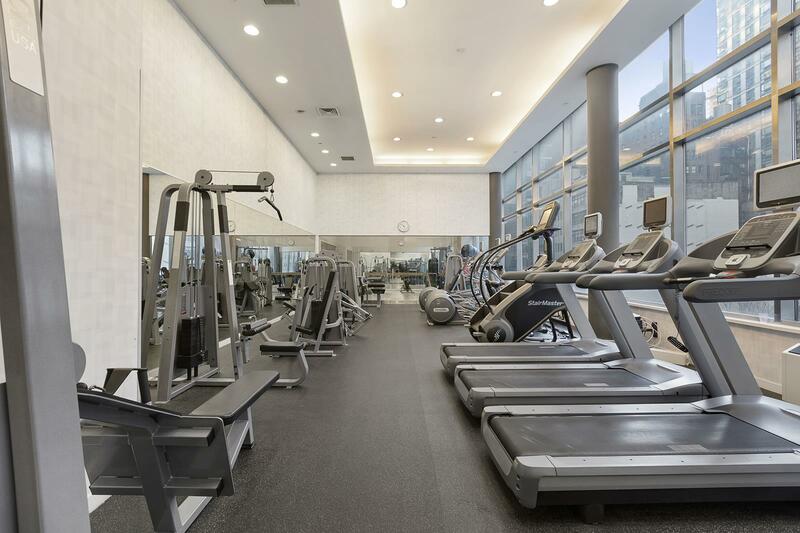 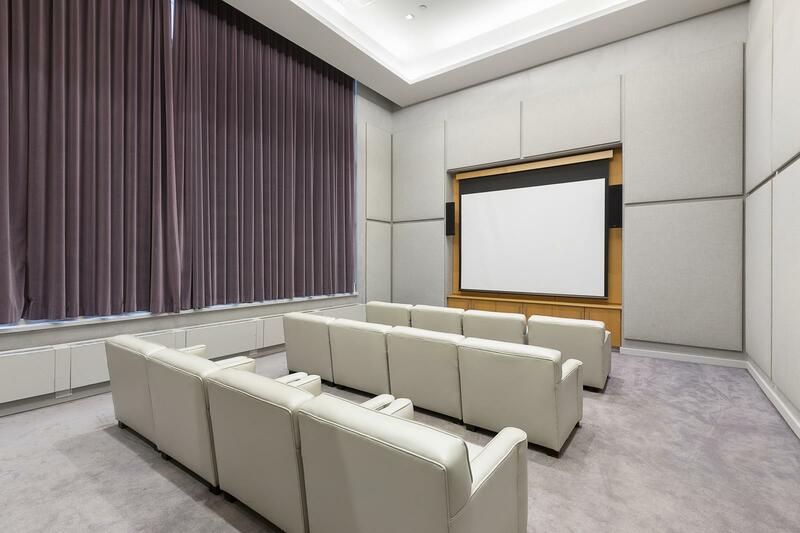 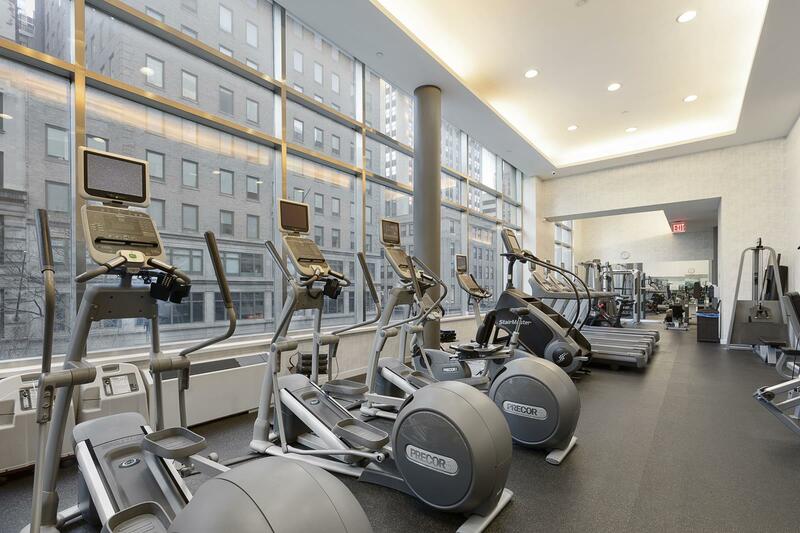 State of the art buildings amenities include full-time doorman, concierge service, fitness center, business center, children's playroom, a pool and a private lounge. 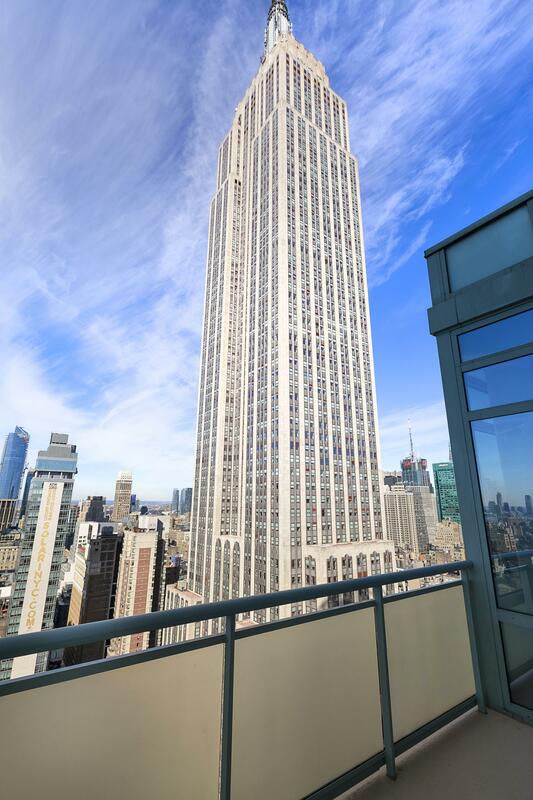 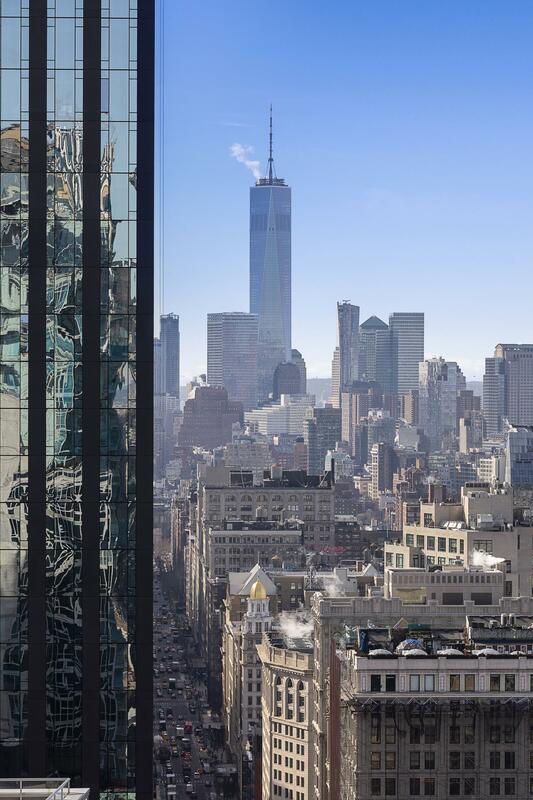 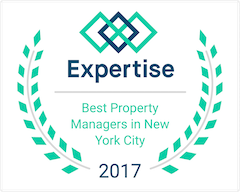 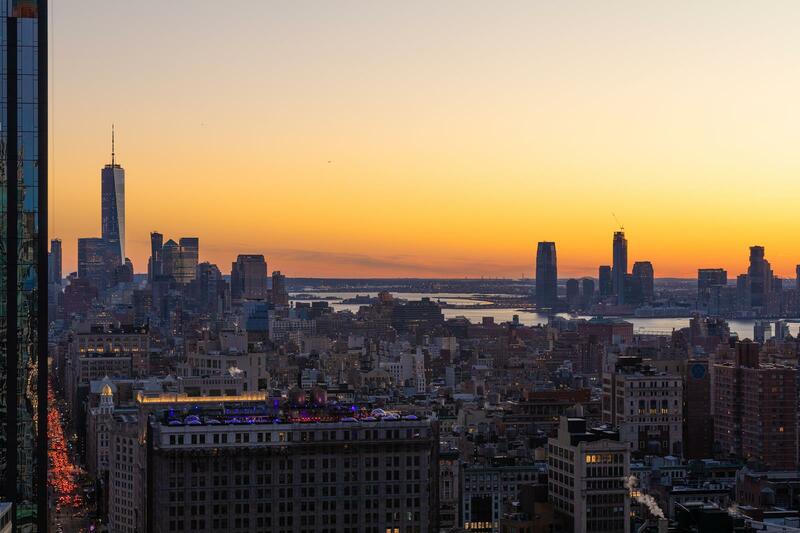 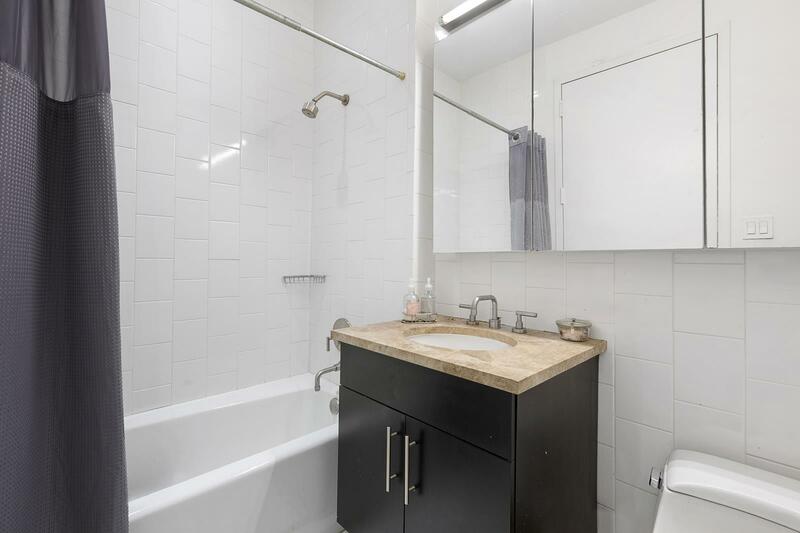 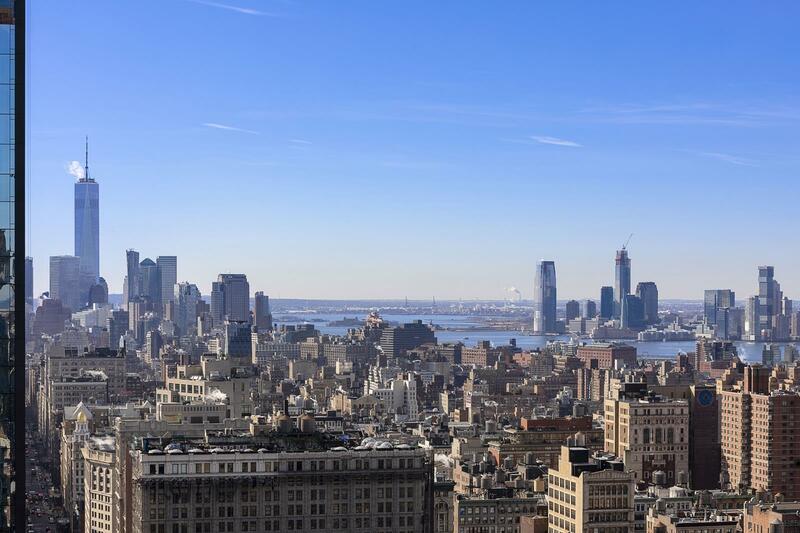 The location is fantastic, steps to Empire State Building, Madison Square Park, Bryant Park as well as plenty of shops, restaurants and transportation options in the area. 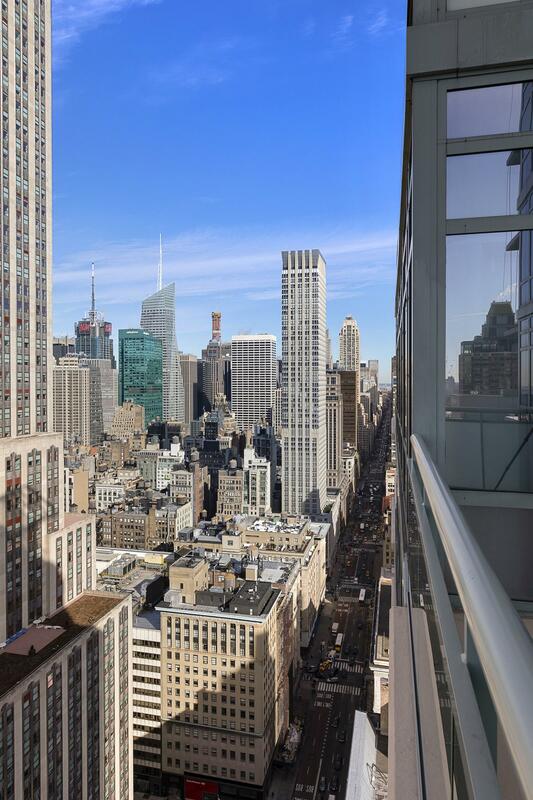 You will LOVE 325 Fifth Avenue Lifestyle!